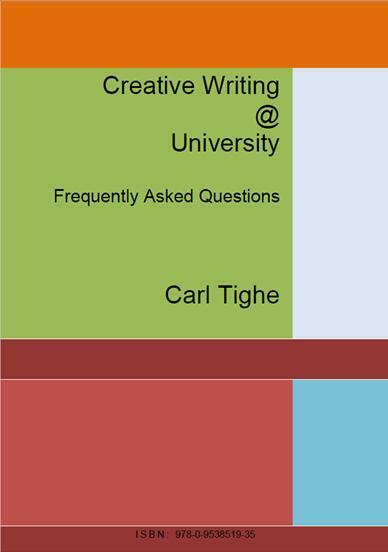 Carl has produced a downloadable Creative Writing FAQ. if you already have Adobe just click on the image. 2. How is creative writing taught? 6. 3. Types of class in creative writing. 12. 5. Pitches and presentations. 17. 9. How is coursework marked 34. 10. Professional development planning 39. 11. What can I do with a degree in creative writing? 51. 12. What preparations should I make? 57.